This level has medium difficulty. 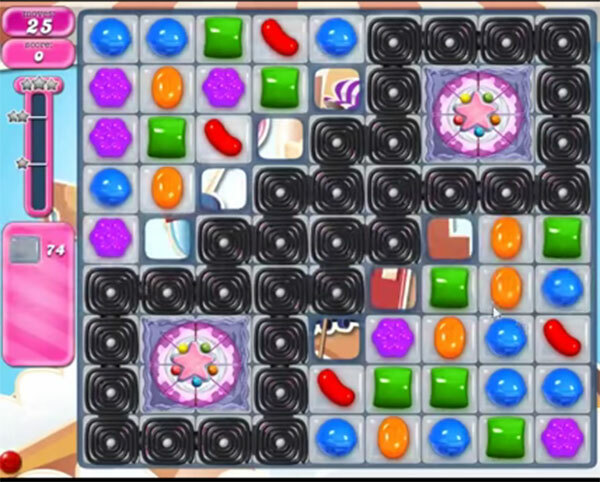 For this level try to play near to blockers or then to cake as it will help to break more jellies. After play with remaining jelly candy to break them all. 1701 completed! 7 boards! Break cake wheels. 1701 completed on second try . passed on 1st try no boosters. Just try to break a cake as soon as you can.